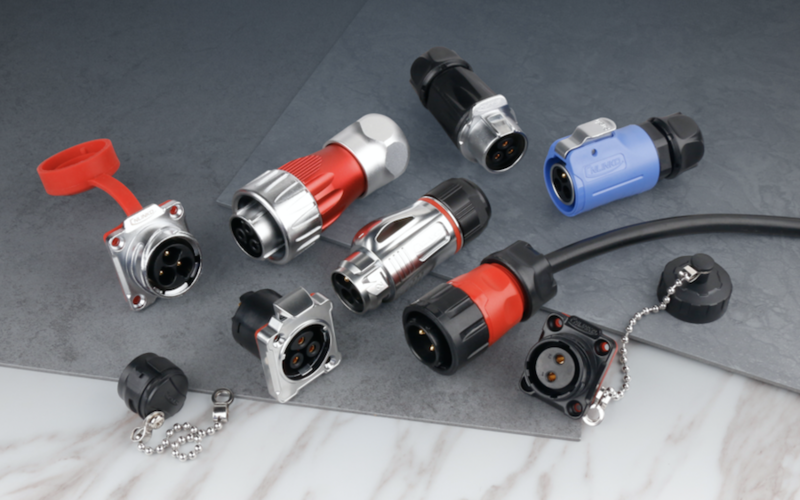 CNLINKO is an leading manufacturer for industrial connectors, our product series cover variety of signal transmission including power (2-28 pins), RJ45, USB, fiber optics, HDMI etc. made with different material from plastic, plastic with metal to pure metal. All of them have UL, CE, IP67 waterproof and RoHS certificates, guaranteed for the most reliable quality. 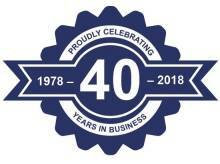 CNLINKO products are perfect for wide variety of industries including manufacturing, machinery, automation, video & audio, LED & lighting, solar system and more. CNLINKO power conenctors including M12 to M28 sizes, supoort 2 to 24core power signale transmission, all come with IP67 outdoor desgins, can be applied to different indsutrial fileds. 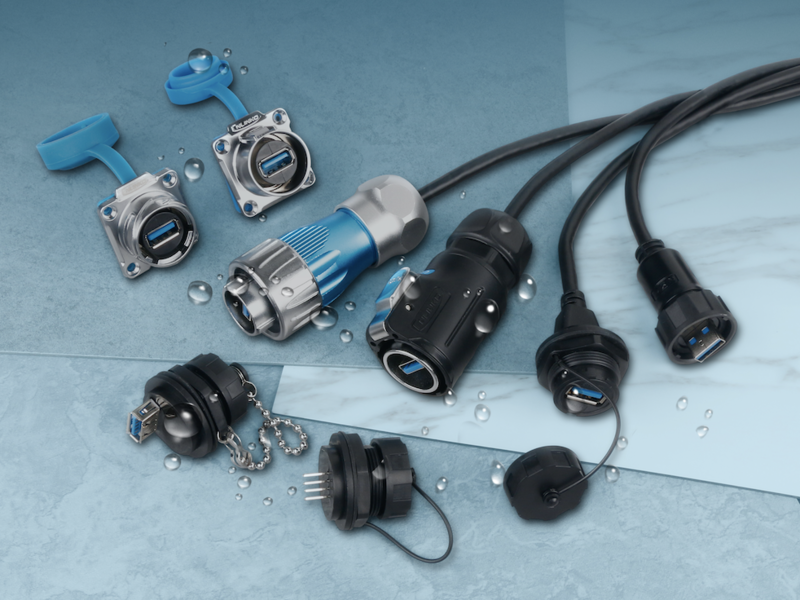 CNLINKO data connectors are compatible with USB3.0 and USB2.0 standards, Max speed transmission and diverse installation can support different industrial applications. 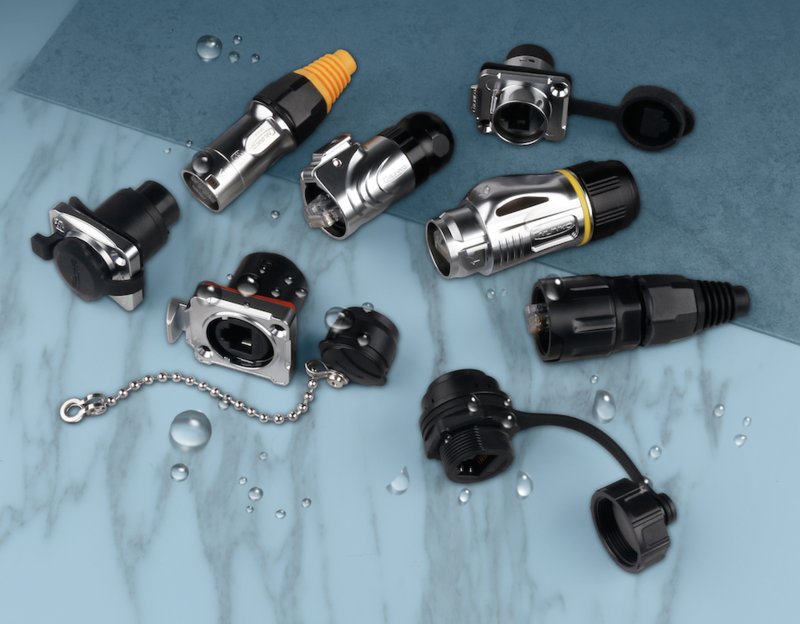 CNLINKO signal connectors, including RJ45, HDMI and multi-core signal connectors, rated IP67 waterproof, designed for outdoor tough circumstances.